Regardless of your industry, you know that efficiency and productivity matter. When your office equipment is operating at full capacity, your team is able to deliver superior products and services. Unfortunately, too many businesses on Long Island are struggling with out of date office equipment that makes it hard for them to complete projects on time. If your office is dealing with outmoded equipment, consider these important benefits of upgrading the tools you use every day. The better your office equipment in Long Island operates, the better your company looks. Today’s copiers are faster and more powerful than ever before. They can help you get done with a multitude of projects in a fraction of the time. Even better, newer office equipment features improved functionality. Projects that used to have to go off site for completion can now be done in house, saving countless hours. Newer office equipment in Long Island can mean cost savings on utility bills. 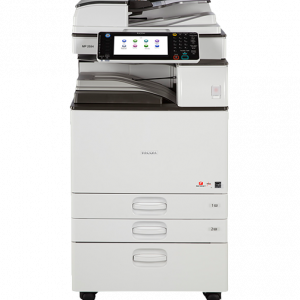 Even though a state of the art copier is much more powerful than older models, most of these machines don’t require nearly as much electricity to operate. Companies that make the switch to more energy efficient machines will notice a difference in their overhead costs. It also makes their office more environmentally friendly, and that is something that employers, team members and customers can all appreciate. Old copiers had limited functionality. It was difficult to complete even simple projects, and sometimes it felt like it was necessary to reinvent the wheel with each new job. However, modern office equipment in Long Island has changed all of that. Today’s copiers can store a multitude of job settings that can be recalled with the touch of a button. What’s more, many of these machines are designed with ease of use in mind. This means that even a new user can hit the ground running with intuitive software and simple to understand control panels. Say goodbye to fuzzy text and stubborn lines. New office equipment works better than ever so that employees can easily and efficiently produce professional quality documents. It’s easy to impress clients with documents produced on copiers that use the latest technological innovations. 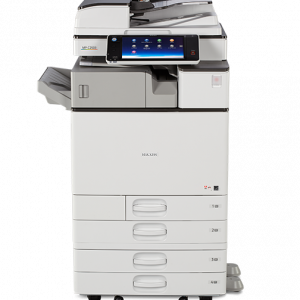 For all your office equipment needs in Long Island, contact J & B Business Copiers. We can help you upgrade your office equipment for greater efficiency and effectiveness.